Bill Green set the standard for ombudsmen while investigating the Janet Cooke hoax at the Washington Post. (Post photo). 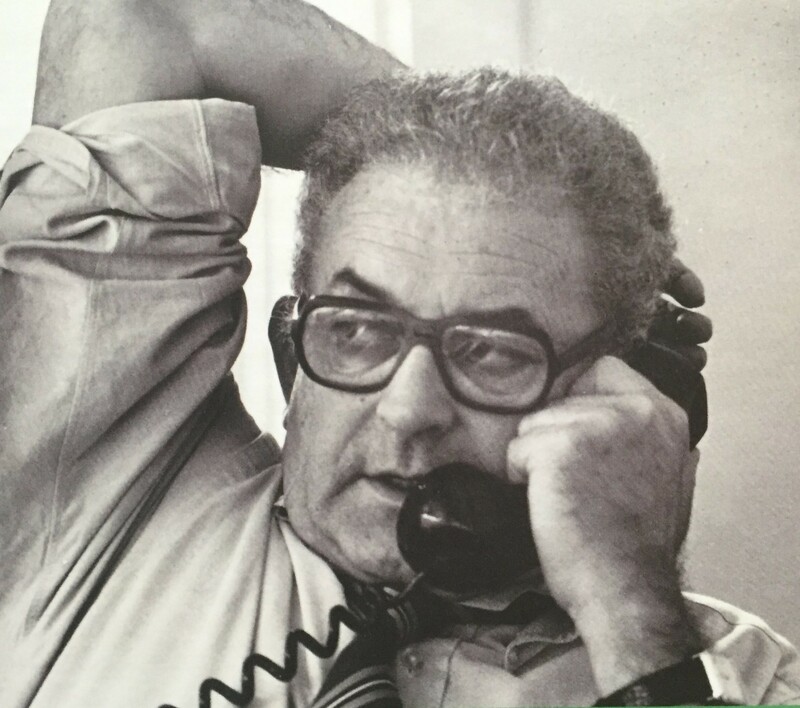 Bill Green, an ombudsman’s ombudsman, was not even sure what the job entailed when he was called on unexpectedly to unravel one of journalism’s most famous ethical failures. So compelling and detailed, the front-page story written by 26-year-old reporter Janet Cooke won the Pulitzer Prize for feature writing on April 13, 1981. Almost immediately the story about the unnamed boy, and Cooke’s background that appeared when the prize was announced, started falling apart. The story that followed is especially notable for two reasons. One is that falsehoods often fail sooner or later. The other is that Green, an editor of small-town newspapers who took a year’s sabbatical from Duke University to serve as the Post’s reader advocate, wrote a blistering report on the Post’s editorial lapses that is a model of journalism accountability. It set the standard for ombudsmen. The nine-part report, starting on the front page and covering four full inside pages, showed the Post’s willingness to confront its flaws and admit them publicly.